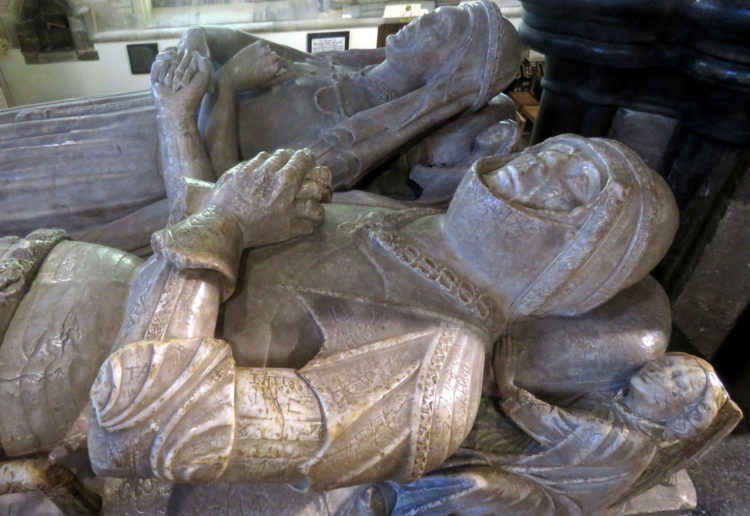 The Church Monuments Society is for everyone who is interested in the art of commemoration – early incised stones, medieval effigies, ledgerstones, brasses, modern gravestones. The Society was founded in 1979 to encourage the appreciation, study and conservation of church monuments both in the UK and abroad. We organise a range of study days and excursions and a biennial symposium in which we can explore in more detail these fascinating relics of the past. We publish an internationally-recognised peer-reviewed journal, Church Monuments, and a more informal newsletter. We are active on social media, with a popular Twitter account (over 3,500 followers) and a regular blog. This website shares news about events, discoveries and new resources. Tomb carvings are not just about death. They also tell us about the living, their sense of identity, their beliefs and hopes. They are of huge artistic importance. Almost all the surviving medieval British sculpture is in churches, and most of it is in the form of monuments. 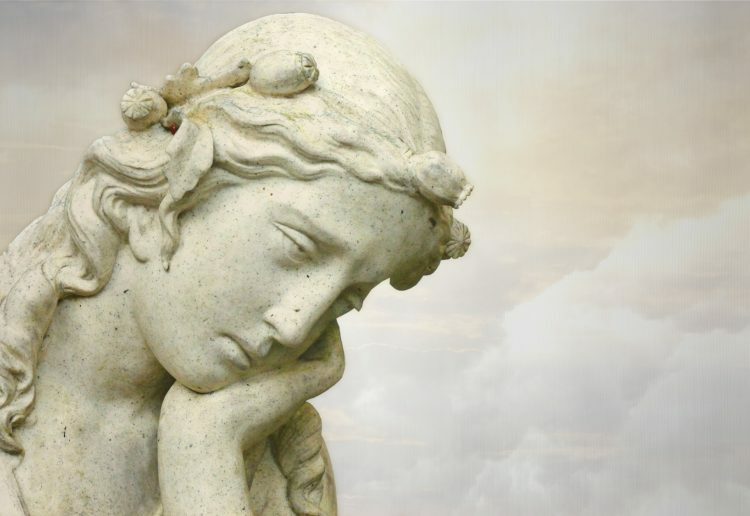 More recent memorials are a treasure trove of vernacular art – Cornish slate angels, skulls and crossbones, the glorious painted wall monuments of the Welsh marches with their cherubs and swags of fruit and flowers. We encourage understanding of all these monuments, and we work with churches and local communities to help to conserve them and make them more accessible. Our Council includes academics, heritage professionals, conservators and experts on a wide range of topics to do with tomb carvings. We are a Charitable Incorporated Organisation, registration no.279597. An elected Council meets regularly and all members can attend the Annual General Meeting.